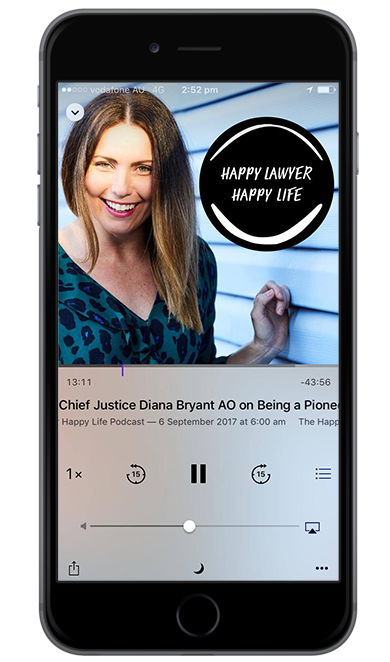 My guest in this week’s episode of The Happy Lawyer Happy Life podcast is a true inspiration for anyone looking to broaden their horizons and make a real difference in the world. His name is Pepe Clarke, and he’s got so many strings to his bow. Besides being a lawyer with 15 years’ experience, he’s also dedicated much of his life to environmental causes and is now Global Head of Policy at BirdLife International. Pepe’s always been a passionate activist. He’s spoken on various media and published a number of papers on threats to the environment. Here, he shares his journey with me – the path that his career has taken, how he’s travelled the world and the hope that pushes him forward.